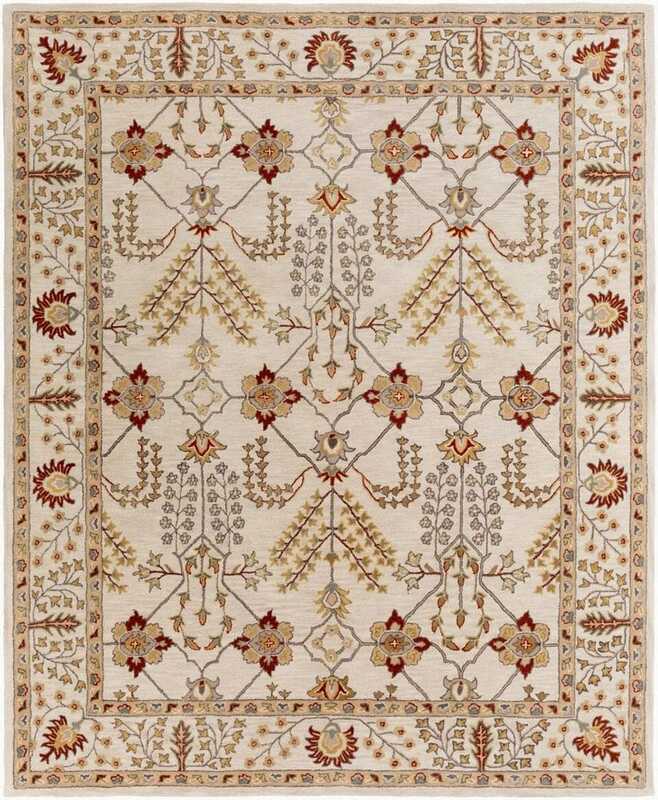 With a dainty and fun pattern and bold coloring, this timeless rug brings a mix of classic charm and contemporary decor. Blending traditional construction with a touch of modern flair, this 100% wool rug can stand the test of time and trends. Maintaining a flawless fusion of affordability and style, this piece is a prime example of impeccable artistry and design.